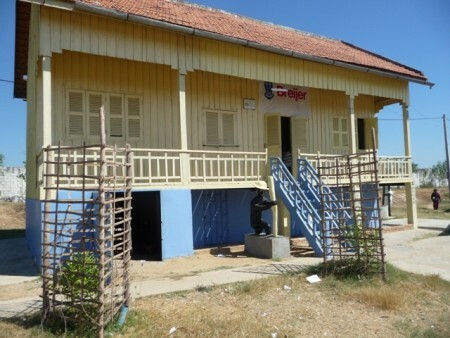 Will you also support our pre-school in Cambodia? With a main focus on pre-school education. Providing pre-school classes and a lunch five days a week. Because we believe; getting a chance to go to school is the way to a brighter future. Pre-schools are not common in Cambodia. Especially, in slum areas like Anlong Khong. Lacking the basic skills for primary school, many children leave school early. Because they simply can not keep up. Thanks to our wonderful teacher, many children from our school can skip a class at primary school. Getting the confidence and fighting chance to break the cycle of poverty. Will you also help to continue our pre-school project in Anlong Khong? Stay informed, and submit your emailadress and receive our newsletter.